IN THE 1960S long-haul air travel was a glamorous but expensive proposition. Then in the 1970s Sir Freddie Laker, a British entrepreneur, set about trying to open it up to the masses. In 1977 he launched Skytrain, the first low-cost, long-haul service between London and New York. Within only five years Laker Airways went bust. Recently another European entrepreneur, Bjorn Kjos of Norwegian, hoped to succeed where Laker failed and in 2013 he relaunched low-cost flights across the Atlantic. 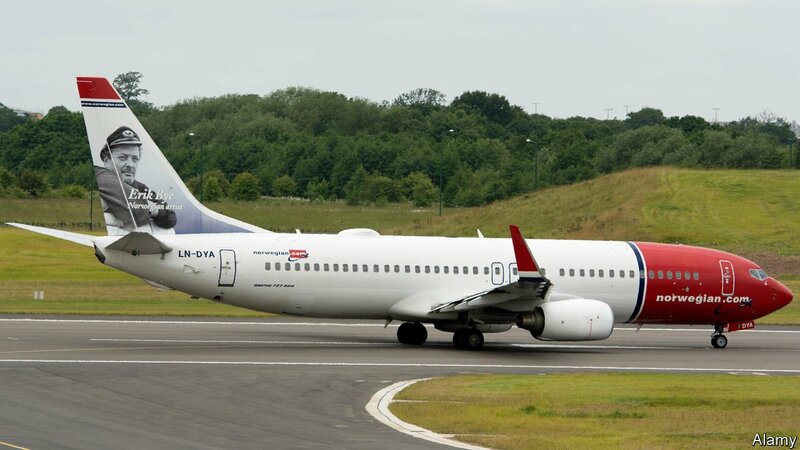 It looks as if Norwegian may suffer the same fate as Laker Airways.